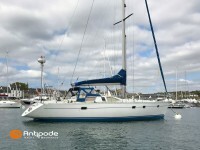 You are considering buying a second hand boat in France using our company's services. This guide was drawn up for foreign buyers to answer all the questions they might have when purchasing a boat, up to concluding the transaction: about our company, visit of the boats, survey, purchase offer, sales agreement, VAT, customs, paperwork, transportation, delivery, etc. 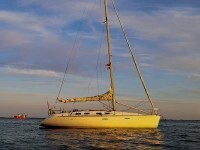 You are considering selling your boat in France using our company's services. This guide was drawn up for foreign sellers to answer all the questions they might have when selling a boat, from putting the boat on sale up to concluding the transaction.